Site Obituary: It is with a heavy heart that I report the demise of a years worth of work. Last Thursday, during a rugged snowfall one would expect in this part of the world, the collection of ranty, rambling scribbles and images that was jirogers.com fell to an update that the host recommended. I discovered that my plan did not include a backup, nor, did it seem that tech-support was interested in retaining my business. Last night, I pulled the plug on my subscription, and let it drift peacefully into the digital ether. In lieu of flowers, sonnets, or do-it-yourself voodoo doll kits, jirogers.com would like to be remembered by having you subscribe to its new incarnation, jirogers-author.com. I retain ownership of the domain name but this site is taking over where I left off. Sadly, when I say there was no backup, I meant it. This means that I’m going to have to rebuild all of the content, and some things are not recoverable. For all those that participated in the years worth of Six-Word Story Challenges, thank you. A special acknowledgement goes to Aaron Martin Fransen, Cherie Lombardi, David Millican, and Henry Charles Egglet who made a point of dropping by. Good luck with the new site. You can take everything you learned from the old one and apply it here. Win win, right? That’s my story, and I’m sticking to it. Thanks, Kathy! It is a win win. Thanks, Cem, nice image – I just hope I can avoid the ‘crashy-burny’ elements this time. That’s gotta hurt. About like your hard drive crashing without a backup. Which happened to me recently. At least I had my novel backed up, so there’s that. But, onward and upward, right? Spilt milk and all that. 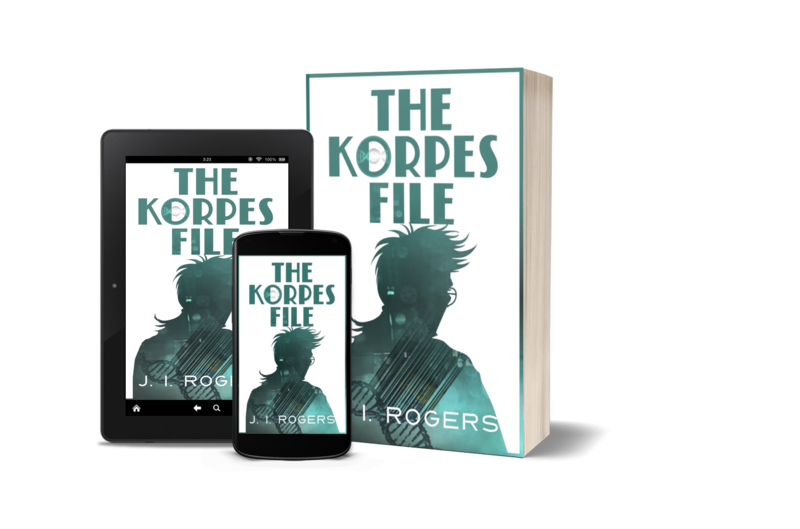 NextPrerelease Party of “The Korpes File”? YES!